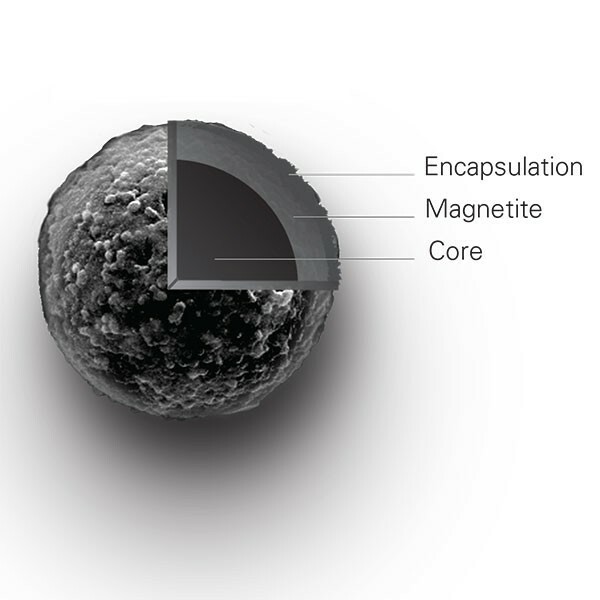 Meet the newest addition to our family of magnetic particles–Magnefy™ ~1µm carboxylated superparamagnetic microspheres. High surface area / high surface titer microparticles with a rapid separation profile, Magnefy offer an additional performance-driven solid phase for magnetic particle-based assays and isolations. Contact us today to explore using Magnefy as your OEM SPRI bead.